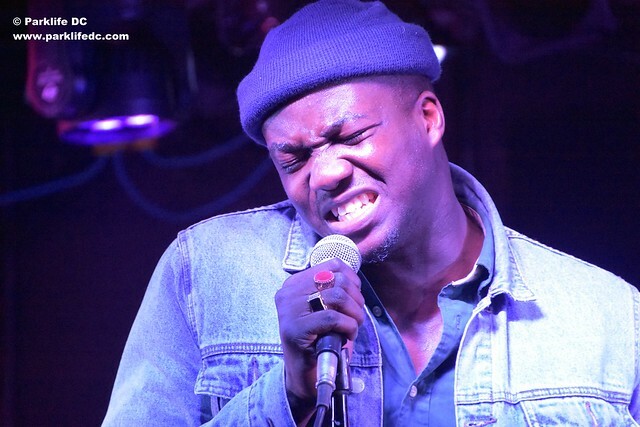 Posted on 03/31/2017 by Mickey McCarter	in Live Review and tagged Goapele, hip hop, Howard Theatre, jazz, Oakland, soul. R&B artist Goapele announced she will release a new album in 2017, and she’s hitting the road with a date at the Howard Theatre on Saturday, April 22. Posted on 03/15/2017 by chriscastilloweb	in Live Review and tagged Atlanta, Echostage, hip hop, Migos, trap. 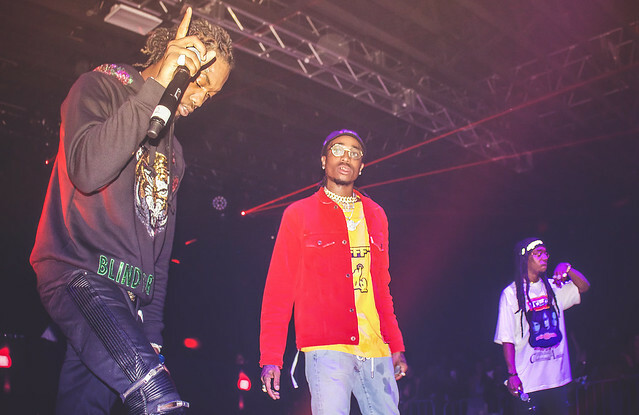 Hip hop trio Migos electrified Echostage in a sold-out show at Echostage on Sunday night, dishing out songs from their new album Culture, which dropped in January via Quality Control Entertainment. Posted on 03/11/2017 by Mickey McCarter	in Live Review and tagged Atlanta, Echostage, hip hop, Migos, trap. 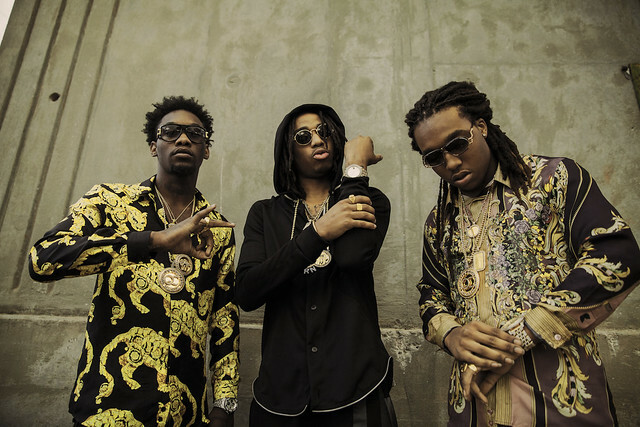 Hip hop trio Migos released their second full-length album Culture in January via Quality Control Entertainment. 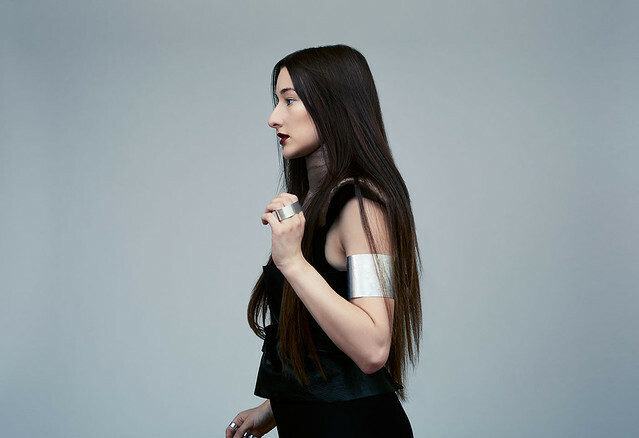 They are now on tour, and Quavo, Takeoff, and Offset visit Echostage on Sunday, March 12. Posted on 03/01/2017 by chriscastilloweb	in Live Review and tagged Bone Thugs-N-Harmony, Cleveland, gangsta rap, hip hop, The Fillmore Silver Spring. 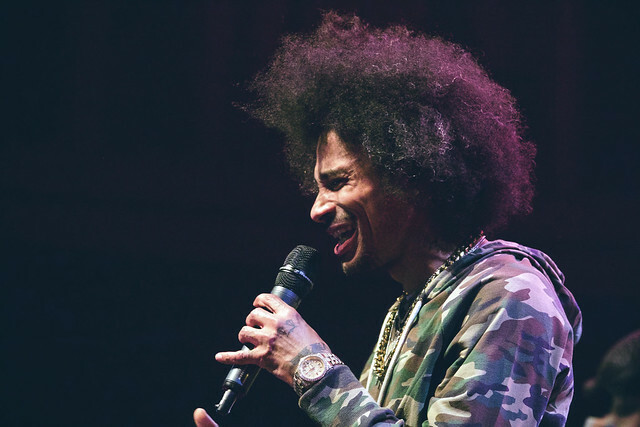 After a period of uncertainty that the five members of Bone Thugs-N-Harmony would ever perform together again, the audience at The Fillmore Silver Spring gave the Cleveland hip hop collective a warm welcome on Saturday. 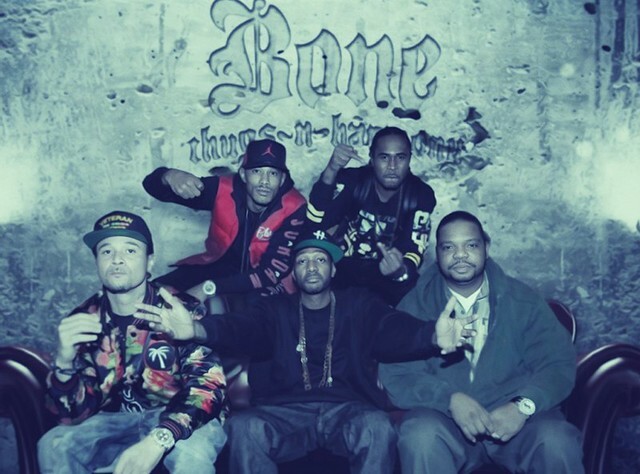 Posted on 02/24/2017 by Mickey McCarter	in Live Review and tagged Bone Thugs-N-Harmony, Cleveland, gangsta rap, hip hop, The Fillmore Silver Spring. Hip hop legends Bone Thugs-N-Harmony are said to be releasing their final album, E. 1999 Legends, this year as one copy to the highest bidder, similar to how Wu-Tang Clan sold a single copy of their 2015 album. Meanwhile, BTNH are performing on some US tour dates, including a stop at The Fillmore Silver Spring on Saturday, Feb. 25.